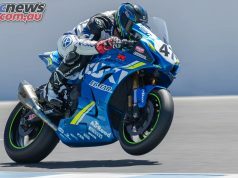 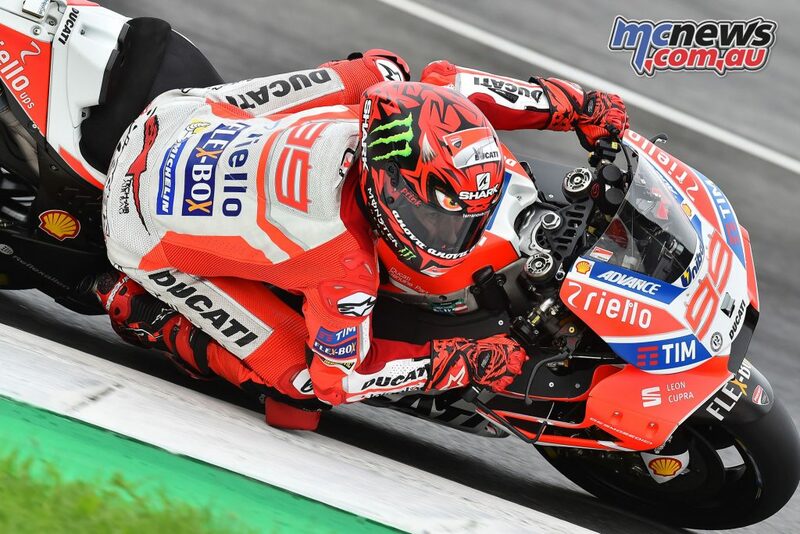 Ficeda Accessories have introduced the Race-R Pro Lorenzo Diablo Replica, first debuted at the 2017 Austrian GP by Jorge Lorenzo, and landing just in time to celebrate his 2018 win at Mugello. 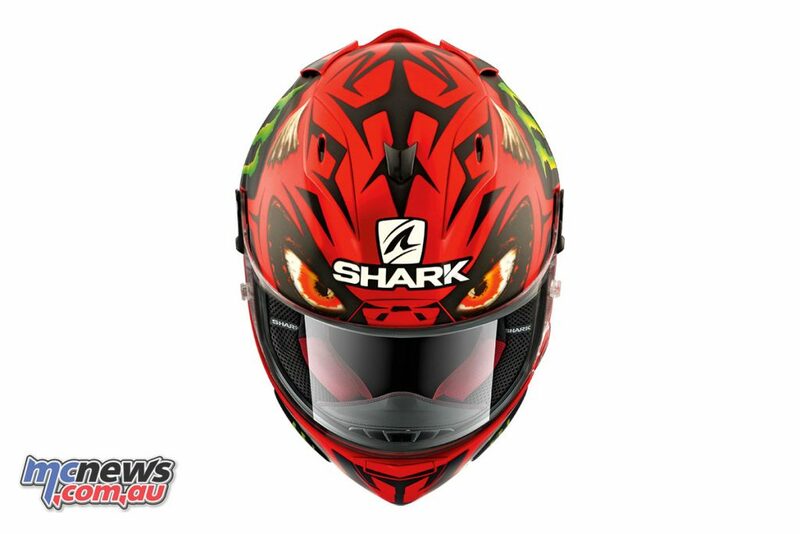 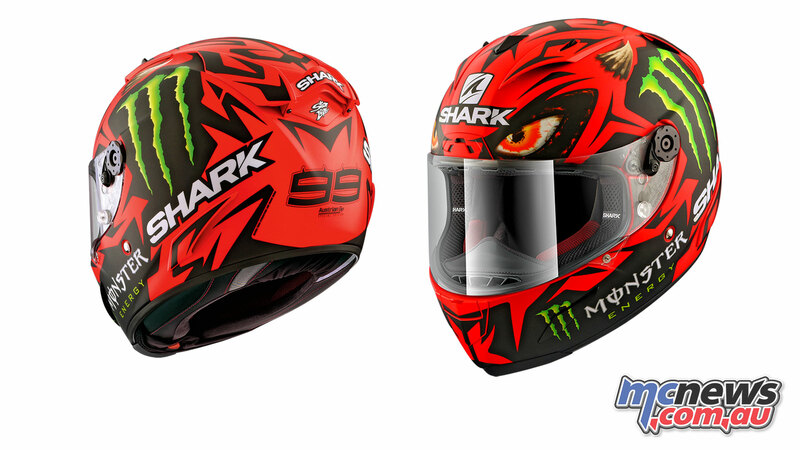 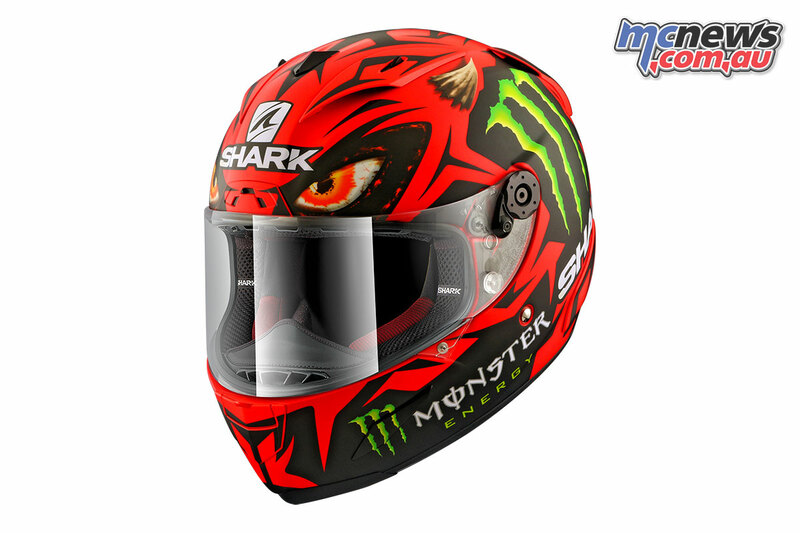 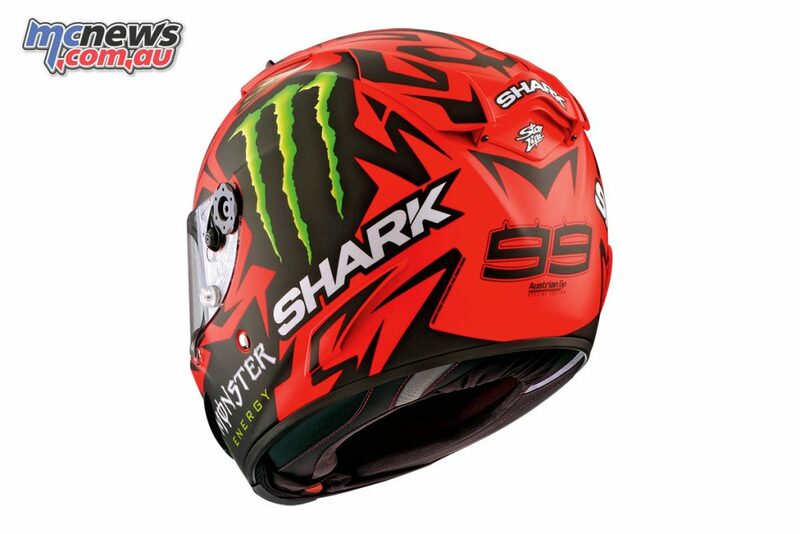 The limited-edition production of this uniquely styled ‘Devil Spirit’ helmet, along with a host of exclusive additional accessories, is sure to cement this Race-R Pro as a true collector’s item among Shark’s already impressive line-up of Replica helmets. The Race-R Pro offers the pinnacle of Shark’s helmet technology, from design through to manufacturing. It meets the demands of racers worldwide at the highest level in critical areas such as stability, weight, comfort, aerodynamics, and features a class-leading 4.2 to 2.8mm varying thickness flat visor.